The various facilities offered in the complex are parasailing, paddle boating, kayaking, sail boating, water skiing boat rowing, water scooting etc. It is run by Indian Navy. 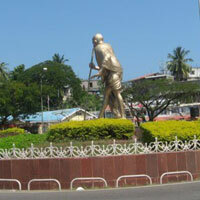 It can be visited to gain knowledge about history, archaeology, marine life and people of Andaman Island. One can also get geographical information about the island from the museum. 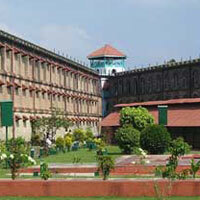 The cellular Jail was used by the Britishers to imprison the Indian freedom fighters. It was built in the year 1886. It is the third highest peak in Andaman & Nicobar Island. From the summit, the aerial view of Port Blair can be enjoyed. The park depicts marine life of Andaman Island and one can also enjoy scuba diving here. The island is popular for its coral displays. 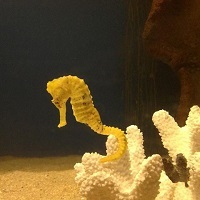 The tourists can explore the corals via snorkeling activities. The park is brimming with natural beauty and also houses magnificent artificial creations. There is also a children park in it. 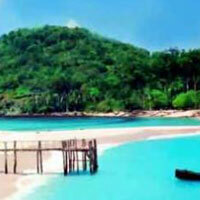 The island can be reached via Phoenix Bay Jetty in Port Blair. One must visit the Hilltop Gallows while in the island. 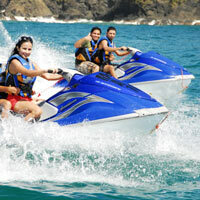 The visitors can see the spectacular sea waves and also explore variety of turtles and fishes during the trip. The museum houses many tools and weapons of various tribal groups of Andaman.